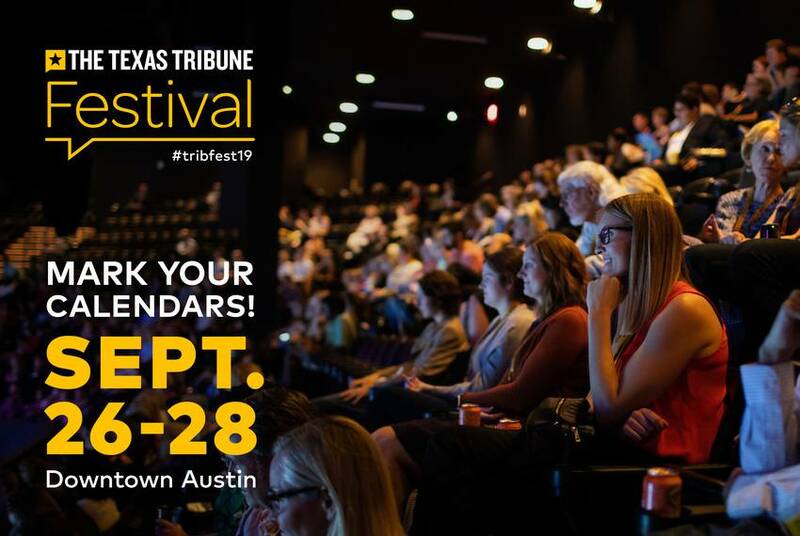 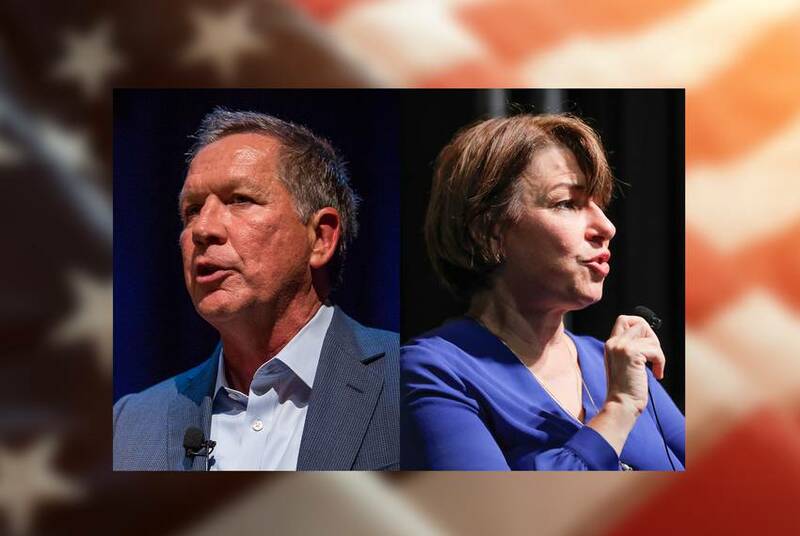 Tickets for #tribfest19 go on sale May 1 — with deep discounts for members, students and educators. 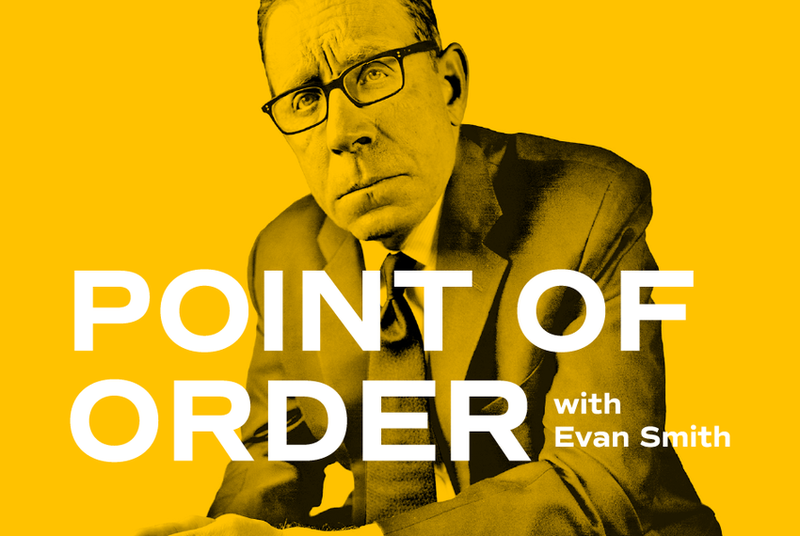 We can’t wait to see you in September. 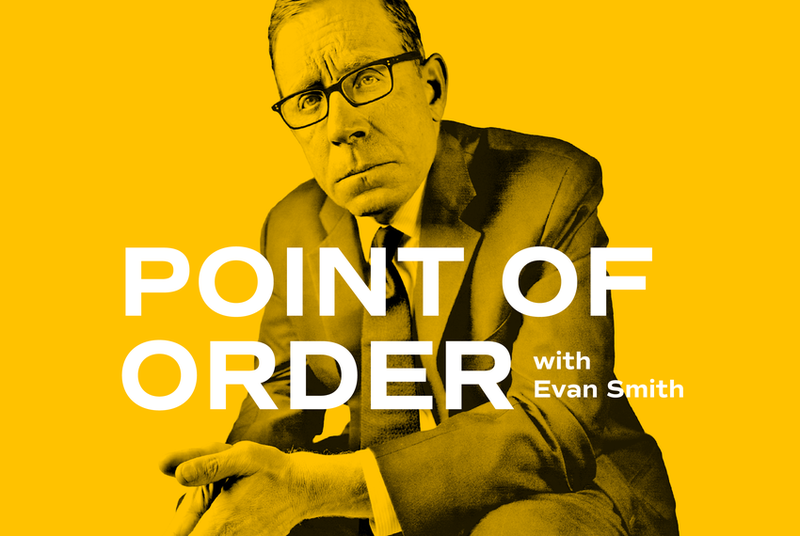 In our new podcast, Point of Order, Evan Smith asks Dan Huberty, chairman of the House Public Education Committee, what it will take — and what it will cost — for state lawmakers to solve the state's most intractable problem. 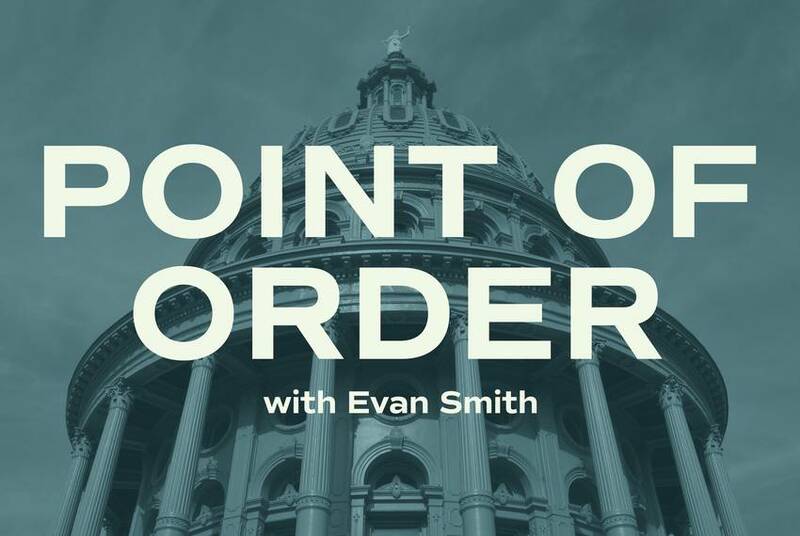 In the pilot episode of his new podcast, Point of Order, Evan Smith sits down with Speaker Straus the morning after the midterms to talk everything from the balance of power in the Texas House to President Trump's tweets.